Hackers have succeeded in bringing a limited port of Apple's new Siri voice assistant feature onto "jailbroken" versions of the iPhone 4 and the fourth-generation iPod touch, though they have noted that the workaround is not ready for a public release. Steve Troughton-Smith (@stroughtonsmith) and Grant Paul (@chpwn) publicized the hack via Twitter late Saturday. The tweak requires that devices first undergo a jailbreak, the procedure for hacking an iPhone to run unauthorized code and applications. The two hackers provided screenshots and a video (below) of their success, while reporting that the service was "literally just as fast" on the iPhone 4 as the iPhone 4S. According to Paul, UI on the iPod touch felt "slightly slower," though the actual Siri was "pretty much identical." Troughton-Smith said that he had boiled the entire hack down to "one line of code" plus "a *ton* of filesystem changes." He also promised that all details of the workaround would be revealed once he confirmed "it works, doesn't break other things and is safe," probably after the release of an iPhone 4S jailbreak. When asked whether a release date had been set, he said no, adding that doing so would "anger the hive." 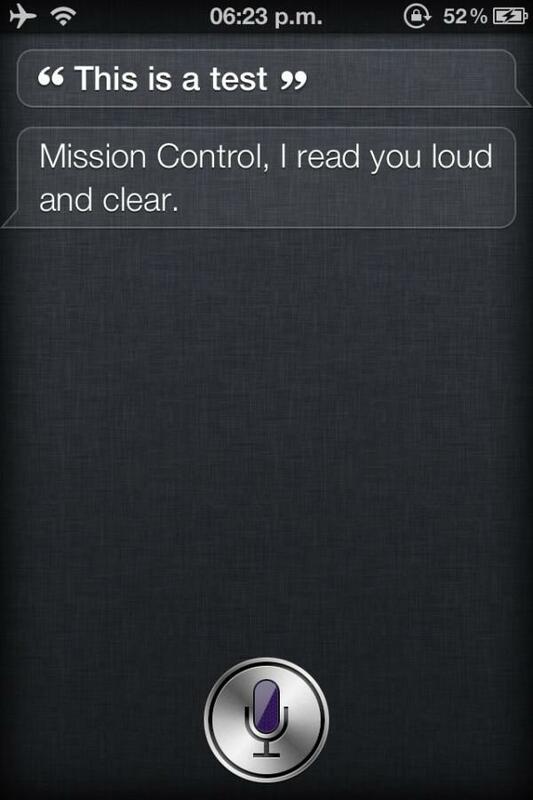 Apple unveiled Siri earlier in October, announcing the feature as an exclusive to the iPhone 4S. In April 2010, it was reported that the Cupertino, Calif., company had acquired the developer of the original Siri app, possibly for as much as $200 million. Given that initial reviews of the iPhone 4S have pointed to Siri as a main draw and "standout feature" of the device, Apple could move quickly to block the workaround from hackers. This could potentially lead to a cat-and-mouse game similar to its continued efforts to prevent jailbreaking and unlocking. Apple's first television ad for the iPhone 4S focused exclusively on Siri serves as further evidence that the company plans to, at least at first, rely on the service to distinguish the device from its predecessor. Some have criticized Apple for taking 16 months to release an iPhone with nearly the same design as the fourth-generation iPhone. Though Siri is currently only officially available on the iPhone 4S, a recent report from The New York Times suggested that Apple may center the interface of a rumored high-definition connected television set around the voice assistant feature. Apple co-founder Steve Jobs told biographer Walter Isaacson during an interview that he had solved the problem of a simple and elegant interface for an Apple-developed HDTV.